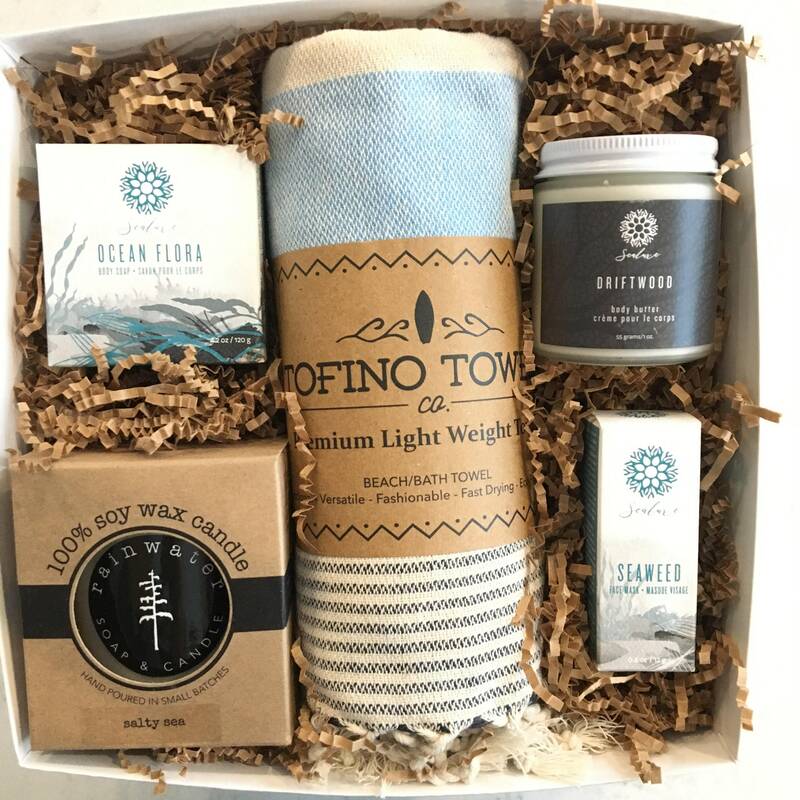 Tofino Towel - inspired by the quaint little seaside town, these gorgeous towels from the tidal series are versatile, lightweight towels that can be used at home, on the beach,for fitness, travel or for fashion. 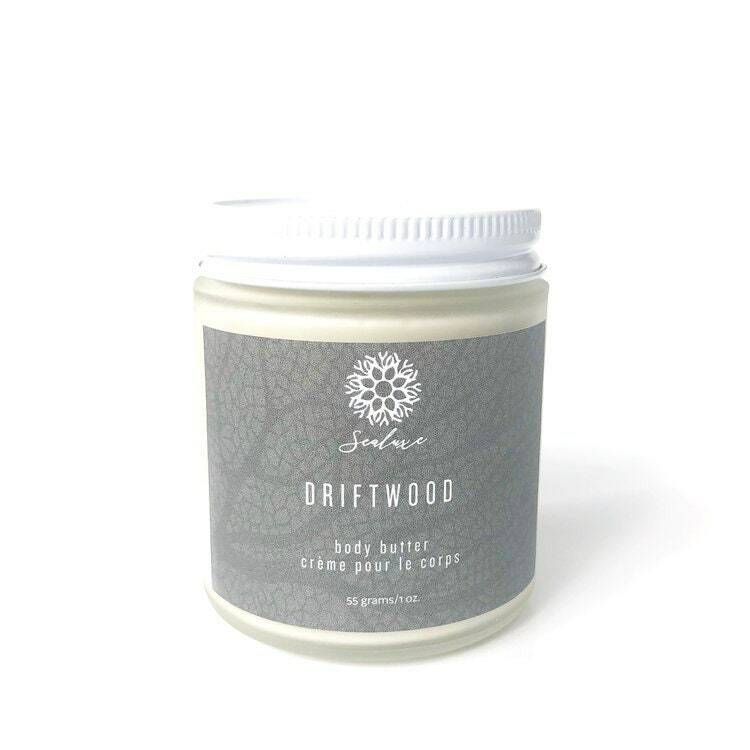 Sealuxe - Drftwood Body Butter - an ultra-rich cream scented with bergamot and vanilla soaks skin in indulgent, soothing moisture, delivering a healthy looking glow. Only pure and potent ingredients are used in this blend -just use a tiny amount to transform your dry skin into hydrating heaven. 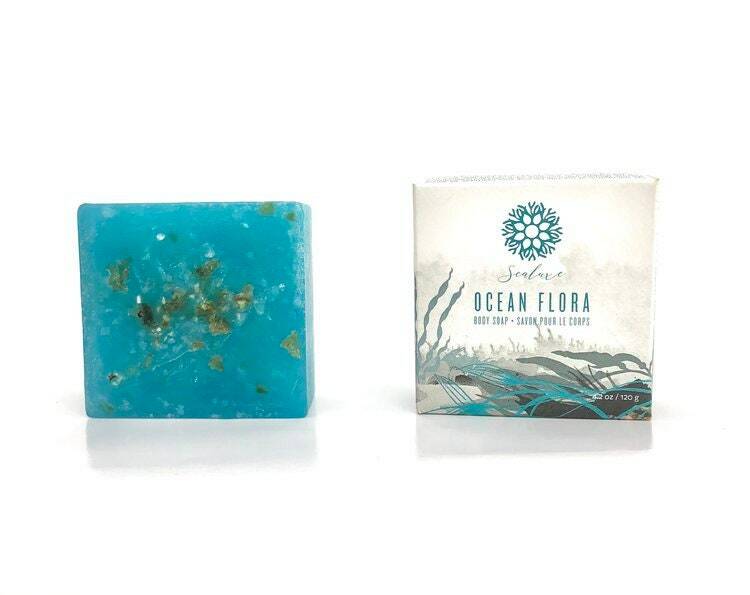 Sealuxe - Ocean Flora Soap - An ocean lovers soaping dream. A glycerin soap base with seaweed and sea salt on the surface for a mild exfoliant. Rainwater Soap and Candle Co. - beautiful hand crafted candles 9oz. GMO free soy wax infused with natural oils. 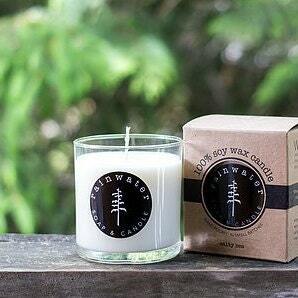 Soy wax is a clean burning biodegradable and renewable resource. It burns at a lower temperature making it a safer choice for families. Burn time is approximately 50-60 hours. 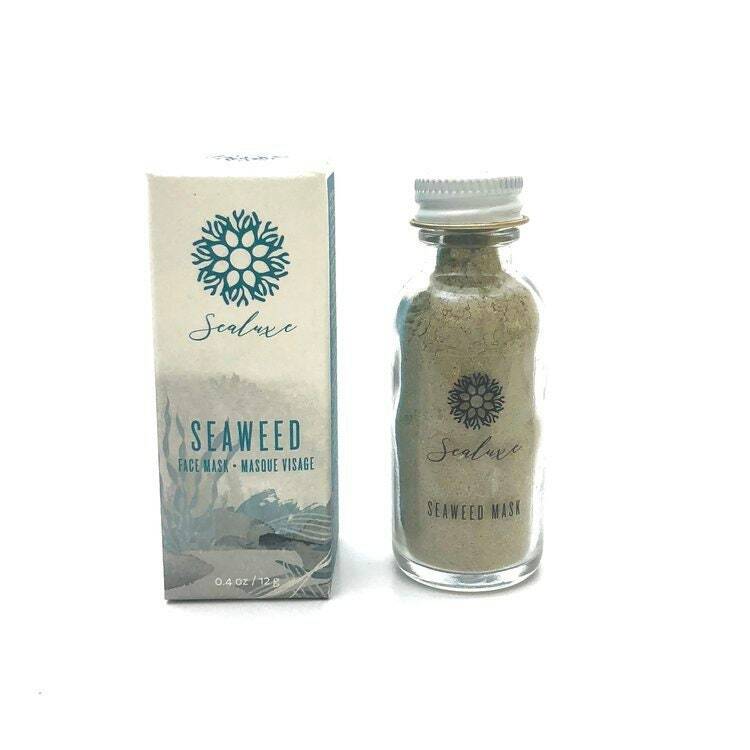 Sealuxe - Seaweed Face Mask - a seaweed face mask is a superfood for your skin. It rejuvenates, exfoliates and deeps cleans. Nutrient-rich seaweed helps to firm, restore and replenish skin on the cellular level. This sweet little bottle gives your approximately four face masks.